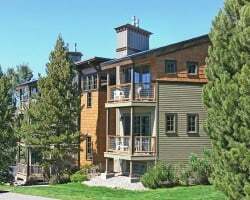 Enjoy an action-packed getaway or just take in the sights of northern Colorado at *North Star* in scenic Steamboat Springs. Close to shopping, restaurants and nightlife, the resort is also just minutes from fantastic ski sites, with more than 100 trails. Along with skiing, winter also brings opportunities for snowmobiling, snowboarding and cross-country touring. Summer offers hiking, horseback riding, golfing, biking, and tennis, as well as the beauty of Routt National Forest. 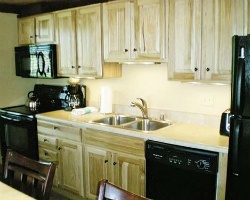 Close proximity to everything near Steamboat! Beautiful mountain views year round! Buyer May Receive A Title Fee Credit, Inquire For Details! 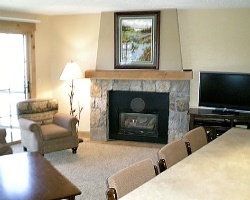 Great resort option for winter sports lovers! Enjoy skiing, snowboarding and more! Week 3! Buyer may receive a title fee credit, inquire for details! Beautiful resort with many nearby activities! Enjoy shopping, restaurants, skiing and more! Week 1! Buyer may receive a title fee credit!